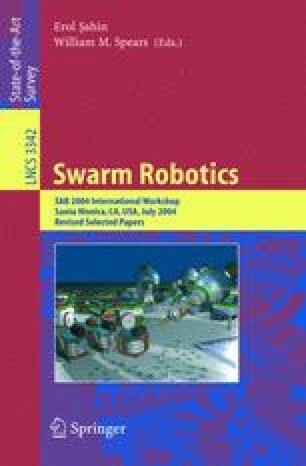 This paper reviews research in three important areas concerning robot swarms: communication, diversity, and learning. Communication (or the lack of it) is a key design consideration for robot teams. Communication can enable certain types of coordination that would be impossible otherwise. However communication can also add unnecessary cost and complexity. Important research issues regarding communication concern what should be communicated, over what range, and when the communication should occur. We also consider how diverse behaviors might help or hinder a team, and how to measure diversity in the first place. Finally, we show how learning can provide a powerful means for enabling a team to master a task or adapt to changing conditions. We hypothesize that these three topics are critically interrelated in the context of learning swarms, and we suggest research directions to explore them.